Talk it Over #53 - Domestic conflicts like Rihanna and Chris Brown - What's going on? What needs to go on? Pesticides on the neighbor's lawn - what stinks about it? 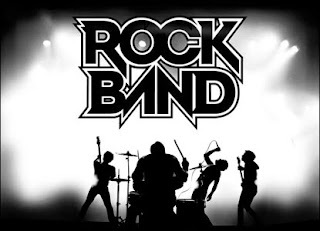 The waitress vs. bartender battle, and things are rocky in the rock band.